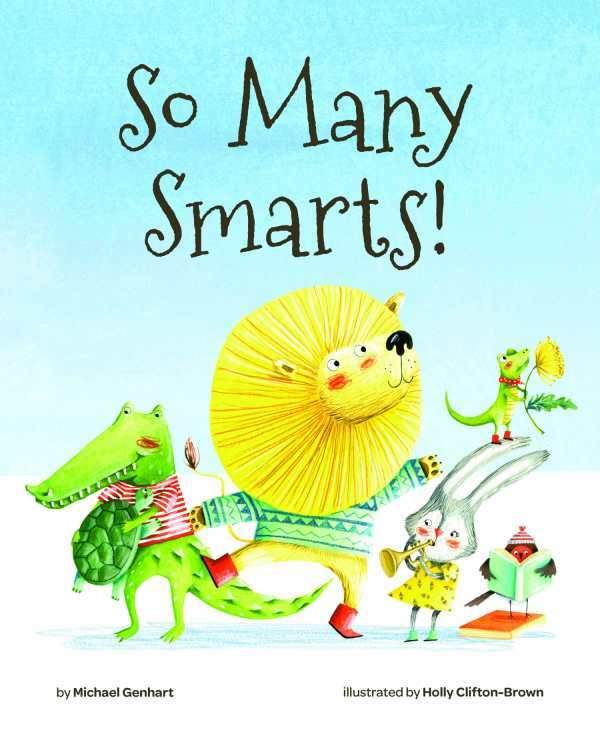 This book teaches kids that there is more than one way to be smart. It encourages readers to look at their own combination of brain power and skills to determine how they might learn best, excel, and be themselves. A “Note to Parents, Caregivers, and Educators” offers more information about the different smarts outlined in the book and ways to support children exploring their unique strengths.